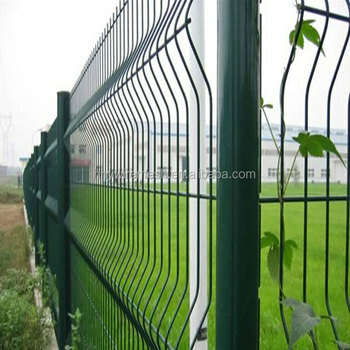 The welded mesh fence panels could be 4 curvy,3 curvy, 2 curvy according to the height of the mesh fence, and which are available in a range of heights from 1030 to 2500mm and have a width of 2500 to 3000mm. 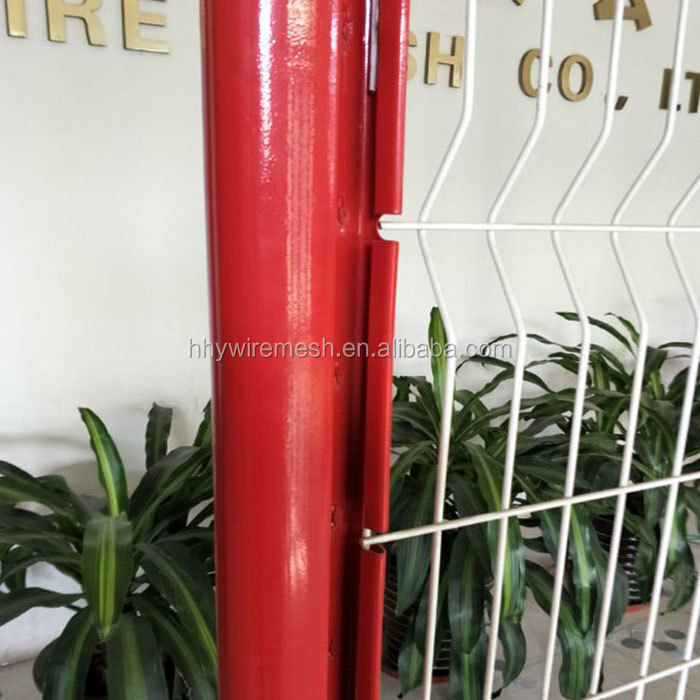 The wire diameter is usually from 4mm to 5mm, which welded at each intersection. 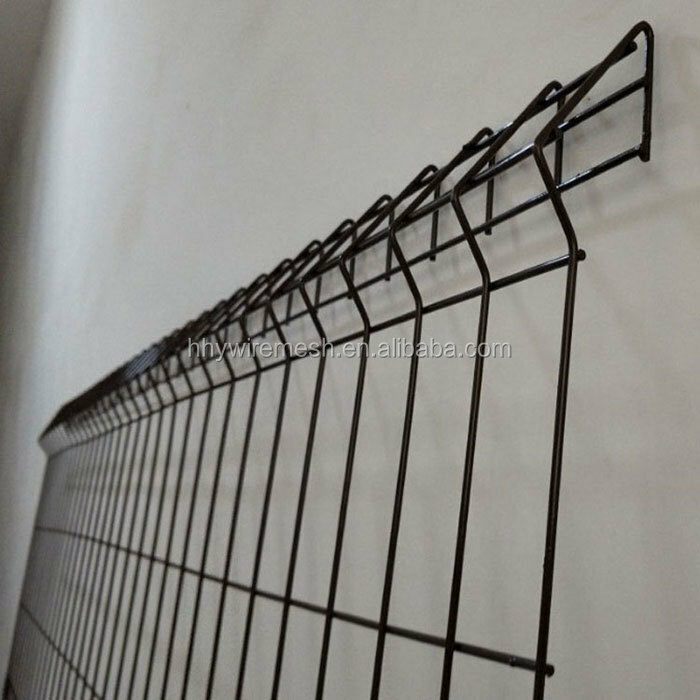 The panels have vertical barbs of 20mm-30mm at the top. 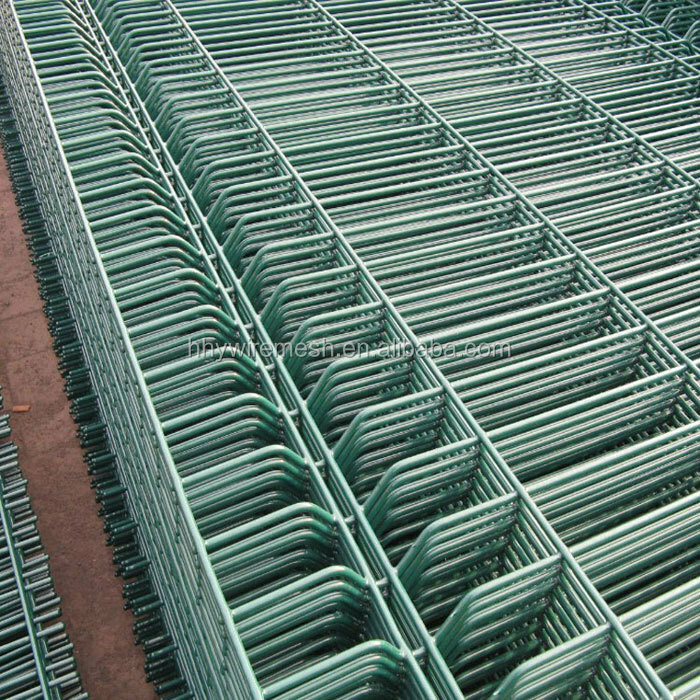 The mesh patterns are 100X50mm, or 150X70mm,200mmx50mm. 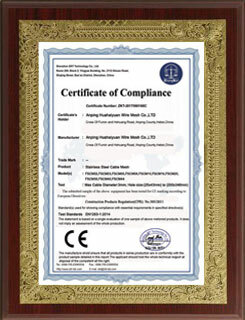 Specifications can be customized. 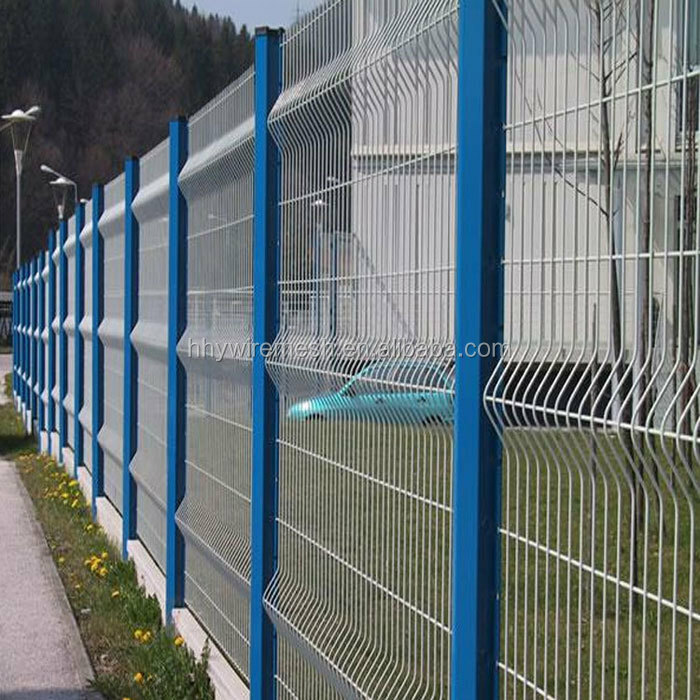 The panels are secured laterally on the posts with specialized fixing made out of metal (security clips). 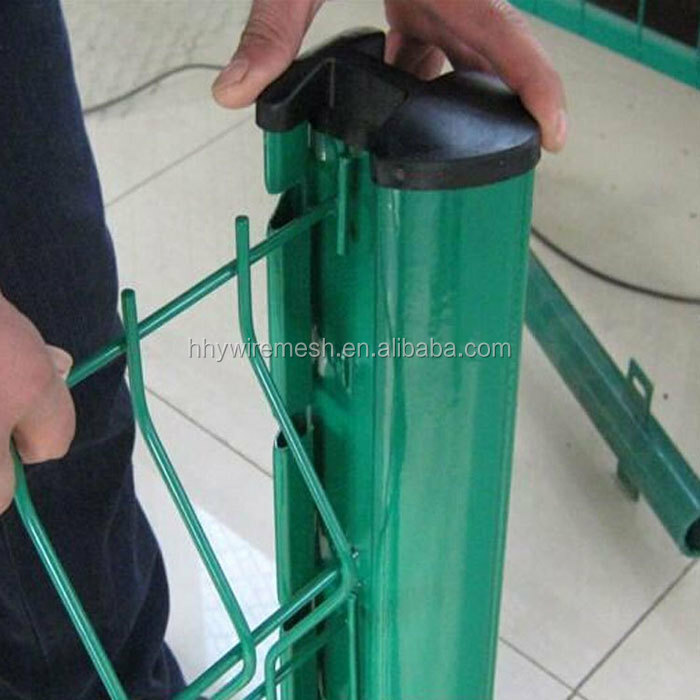 The square posts (50x50mm, or 60X60mm) are covered with a plastic cap. 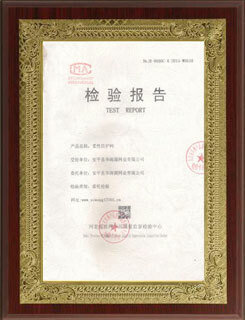 Specifications can be customized. Coating Techniques & Colors The welded mesh fence panels are galvanized before PVC-coating adhesion to the product surface in accordance with the GB/T18226-2000 standard. 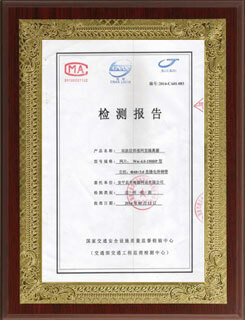 The Colors of PVC coatings usually are RAL6005 and RAL9003. Other colors can be requested. 1. In 1987, Mr. Wang’s father lead 5 villagers begin to weave the wire mesh. 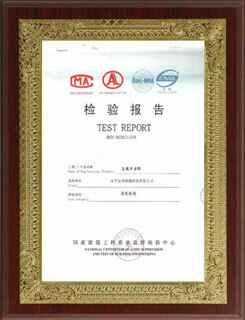 At that time, old machine mostly is supported by people, speed is very slow. 2. 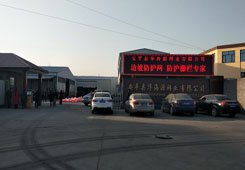 In 1995, Mr. Wang’s older brother began to use advanced machine RGK with his father, auto control warp wire feeding, high efficiency. 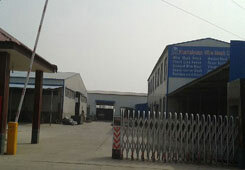 The factory started to work for the crimped mesh. 3. 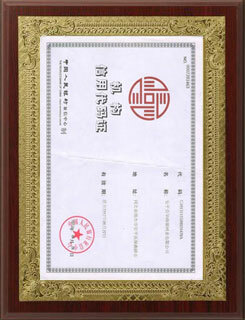 In 1998, Mr. Wang graduated from college. 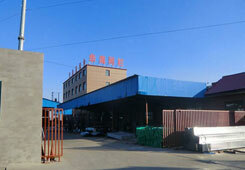 Mr. Wang break weaving machine traditional, bought welding machine, began to welding mesh. 4. 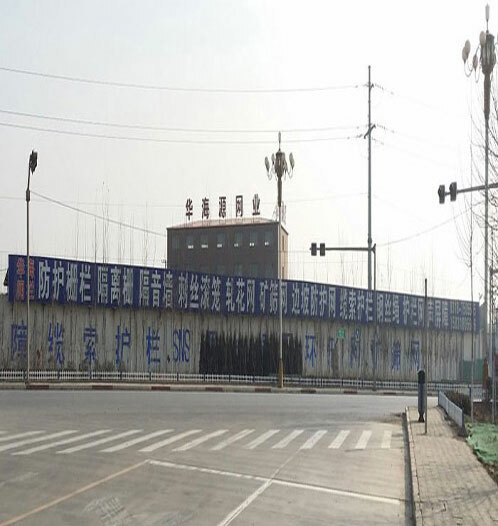 In 2000, Mr. Wang began to make the wire mesh fence for the railway station. 5. 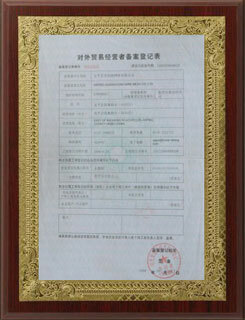 In 2005, Mr. Wang’s Younger bother graduated, and began to make the razor wire. 6. 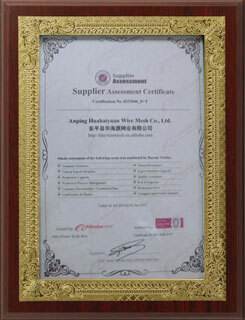 In 2008, three brothers registered Anping Huahaiyuan Wire Mesh Co.LTD, and the enterprise began to export to world. 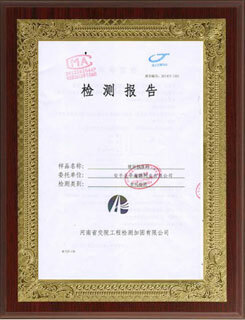 Our products have been exported to Europe, the U.S.A., the Middle East, Southeast Asia, Africa and some other parts in the world. 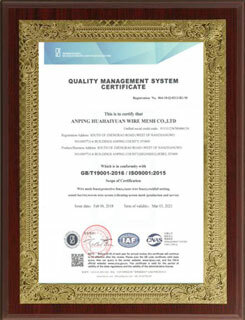 While we pay much attention to continued effort in better quality products, We has been passed by the standard of ISO9001:2000 Quality Management System Certification. 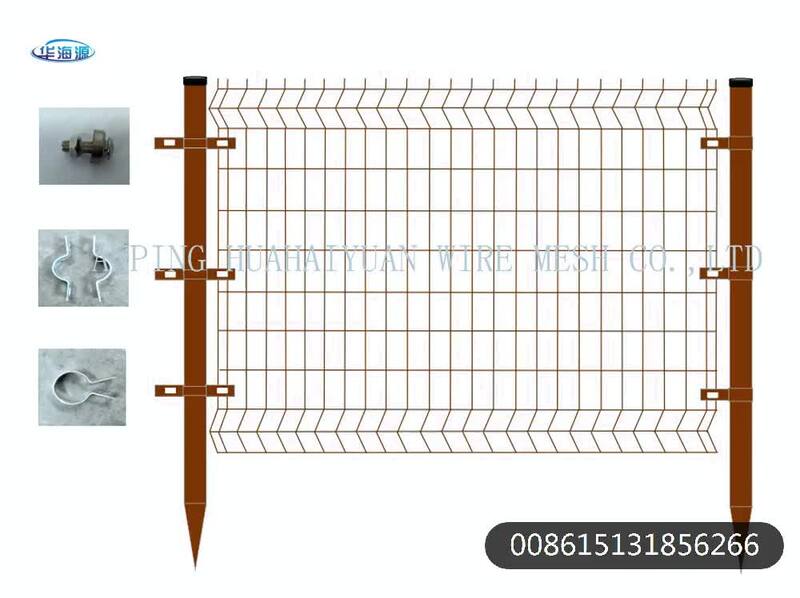 We can supply various Wire Mesh Fence, Chain Link Fence, Temporary Fence, Razor Bared Wire, Hesco Barrier,Welded Roll Fence,358 Fence,Gabion Box,Rockfall Netting,Stainless Steel Wire Mesh, Barbecue Grill Wire Mesh, Welded Wire Mesh, Crimped Wire Mesh,,Vibration Screen Mesh,Mine Screening Mesh, Galvanized Wire.